Once again, Continental East Development creates profitable opportunities for its investors by bringing new life into an under-performing asset. The original developers of Antelope Square first broke ground in 2007, at the height of the building boom. 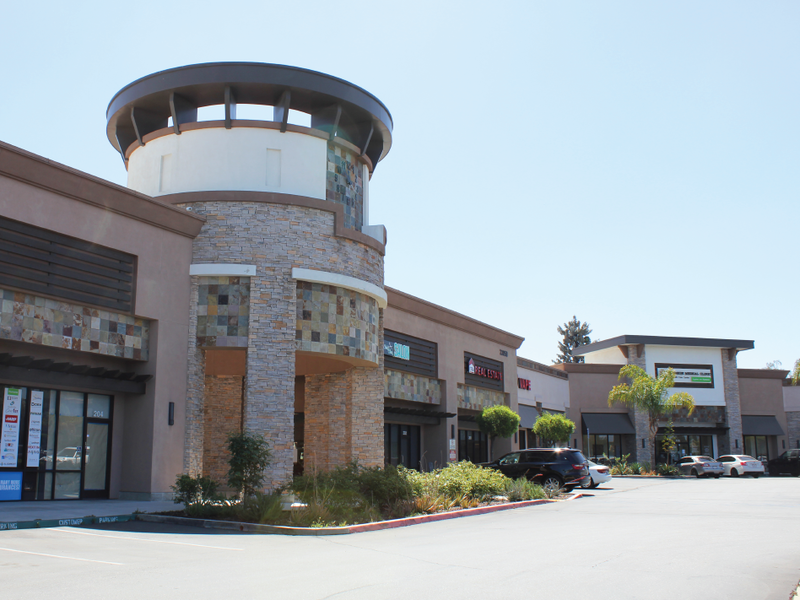 The project was stalled in late 2008 when funds were not readily available to complete the shopping center, causing a delay in tenant occupancy lease-up. 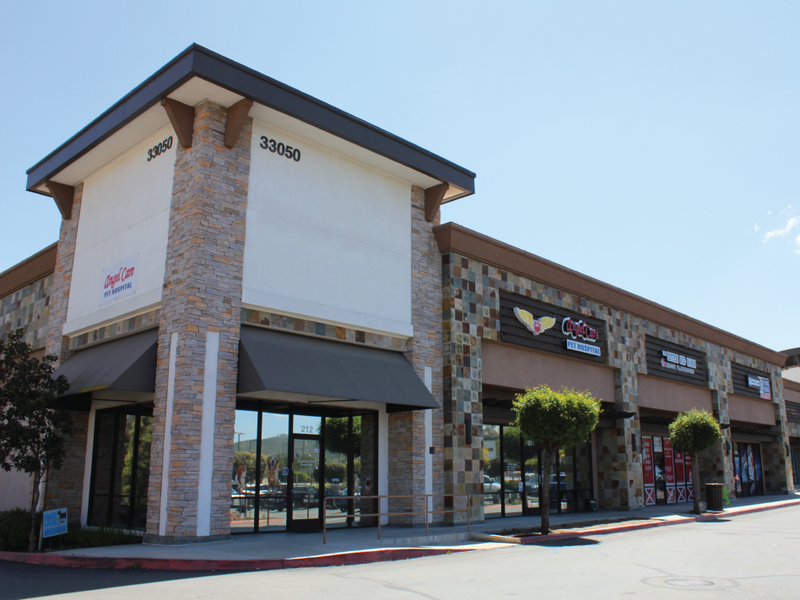 Today, under CED’s guidance, anchor tenants like Walgreens and Jack in the Box are in full operation, the latter operating 24 hours a day to meet local needs. 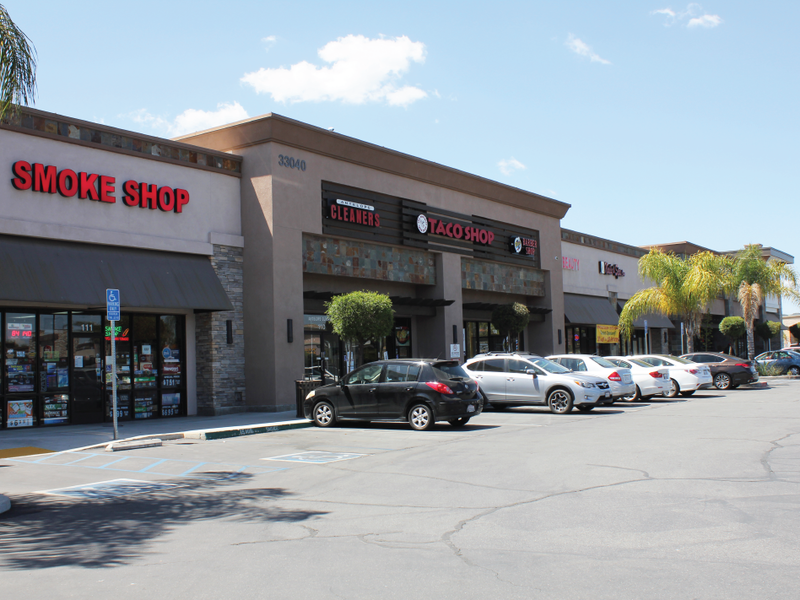 Further accommodating the expressed high demand for local food eateries, additional tenants added to Antelope Square include Submarina Sandwich Shop, Hole in One Donuts, JJ Sushi, and Los Portales Taco Shop. 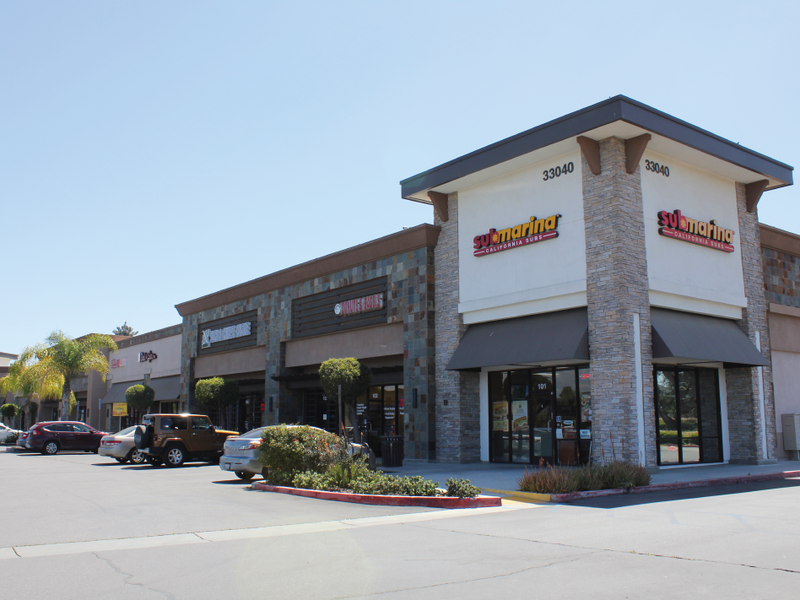 Antelope Square also features other quality businesses such as Prestige Dental Group, Angel Care Pet Hospital, Competitive Edge Battling Cages, Top Nails Salon and Spa, and more. 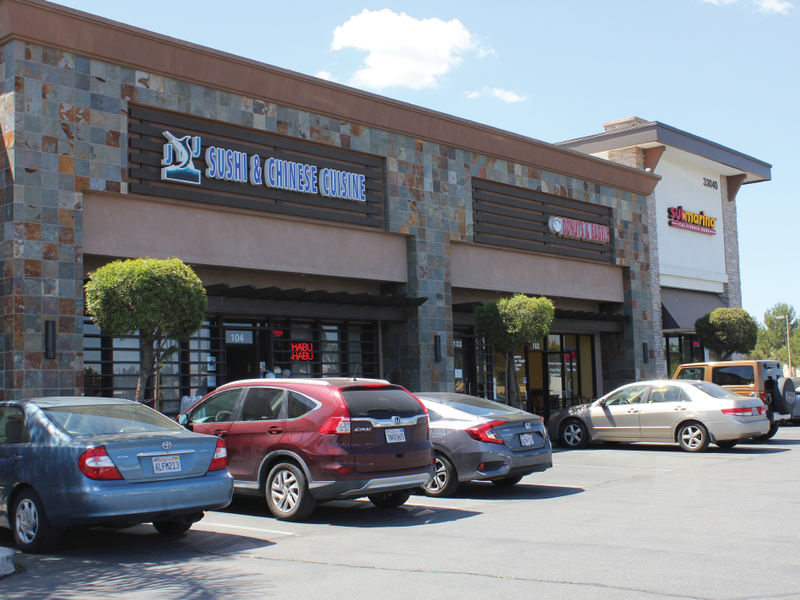 Additionally, the shopping center is home to one Riverside Medical Clinic’s primary offices. The clinic focuses on providing Medicare Advantage (MA) members access to affordable, quality care in a patient-centered, medical home environment.